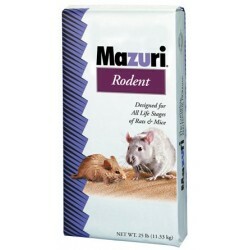 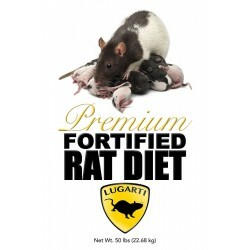 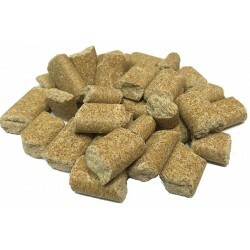 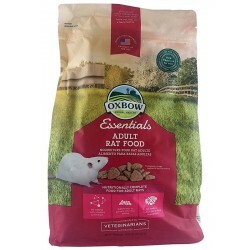 Rat & Mouse Food & Treats - The Serpentarium, Inc.
2014 is a fixed formula, non-autoclavable diet manufactured with high quality ingredients and designed to promote longevity and normal body weight in rodents. 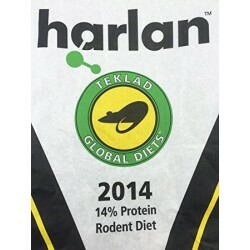 2014 does not contain alfalfa or soybean meal, thus minimizing the occurrence of natural phytoestrogens. 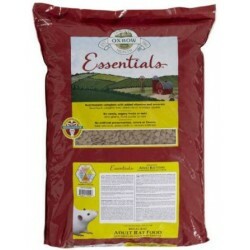 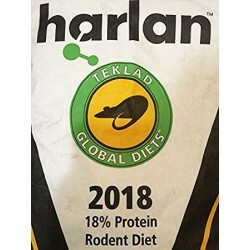 Teklad Rodent Diet 8604 is a fixed formula, non-autoclavable diet manufactured with high quality ingredients and designed to support growth and reproduction of rodents.